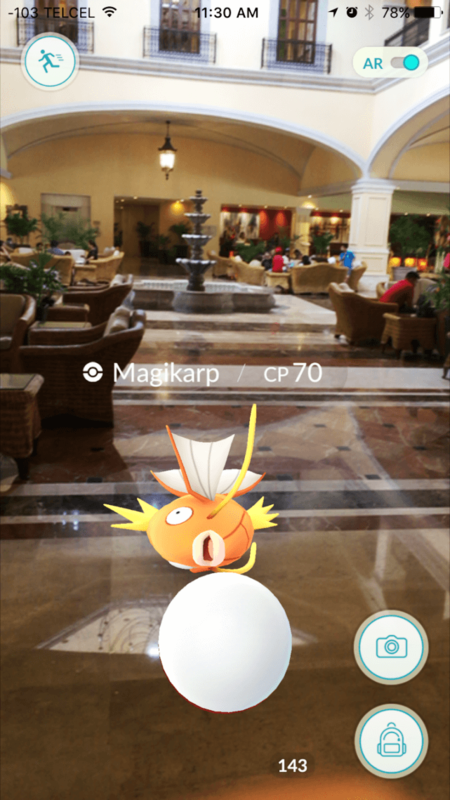 Sunset World Resorts & Vacation Experiences has been invaded by Pokémons and PokéStops both inside and outside the resorts. 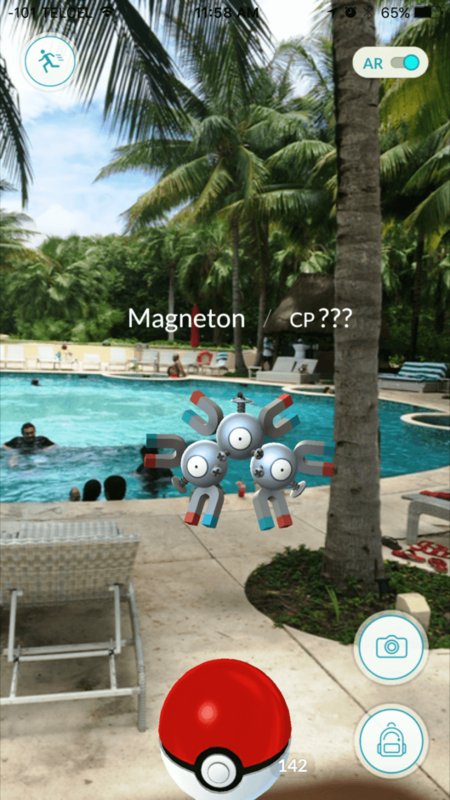 At Sunset World guests will find water, grass, electric, ghost and poison Pokémons. In order to become the best Pokémon Master, we have prepared some tips. Remember to use biodegradable sunscreen. Protecting your skin from the rays of the sun is part of having a great day of hunting, this way you will avoid burns and damaging the ecosystem. Adjust your cell phone to energy saver mode. Pokémon Go is a battery drainer. It will use up your battery very quickly if your phone is not in battery-saving mode. Check your supplies. Before going out hunting check your stock of Poké Balls, lures and everything you need in order to have a successful day of hunting. Scout your surroundings. Always be careful and stay alert as many PokéStops and Pokémons can be found near highways or roads with traffic. Be cautious when walking on the sidewalk and don’t walk in the street. Use the PokéStops to re-stock your inventory and get to know trainers, and leave lures in order to attract Pokémons or rest for a while. 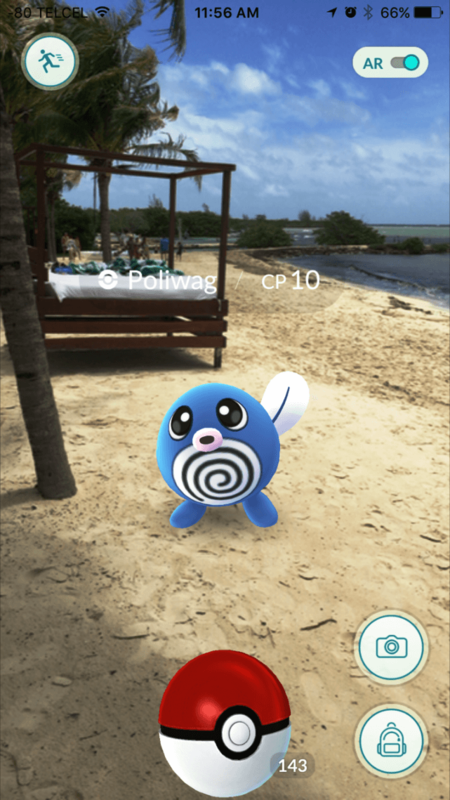 If you are near a PokéStop with a Lucky Egg, activate it so you can level up faster. Explore the hotel without damaging nature. If you are a true Pokémon Master you’ll understand the importance of the balance between nature and humans. Interact with other trainers. Interaction among trainers encourages a greater understanding of Pokémons and the game. 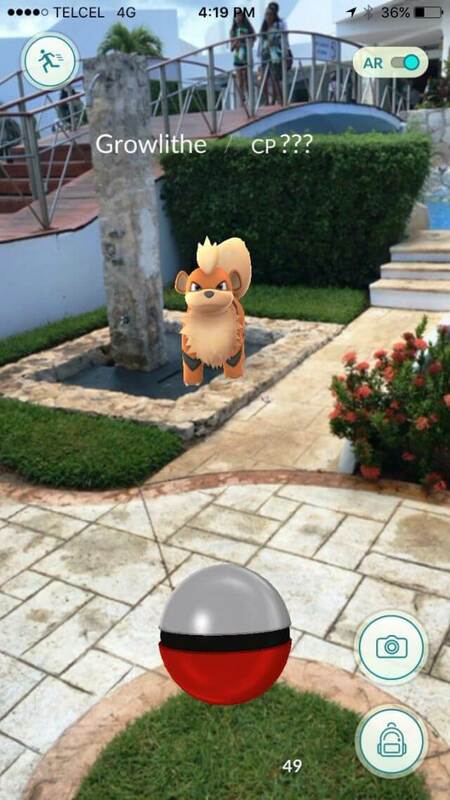 Note: At Hacienda Tres Ríos you will find Pokémons of all types and skills throughout the Nature Park. Electric and even some ghosts are just a couple types you can find in the park’s paths.